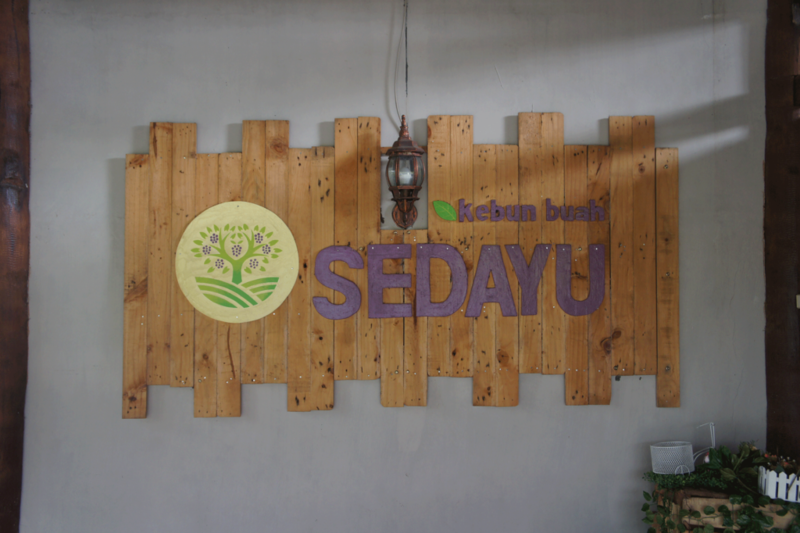 On Tuesday, August 21st, 2018 Adolescent Class went to Sedayu Rare Fruit Garden at Sedayu, Bantul. 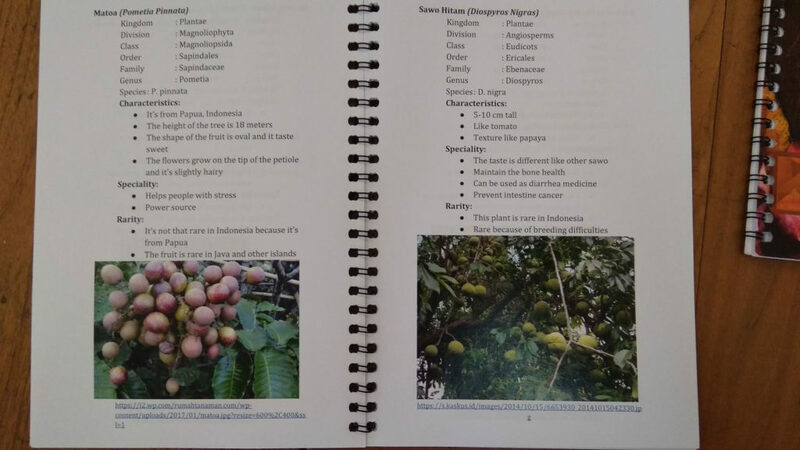 There students learned many things about the variety of fruit plant. 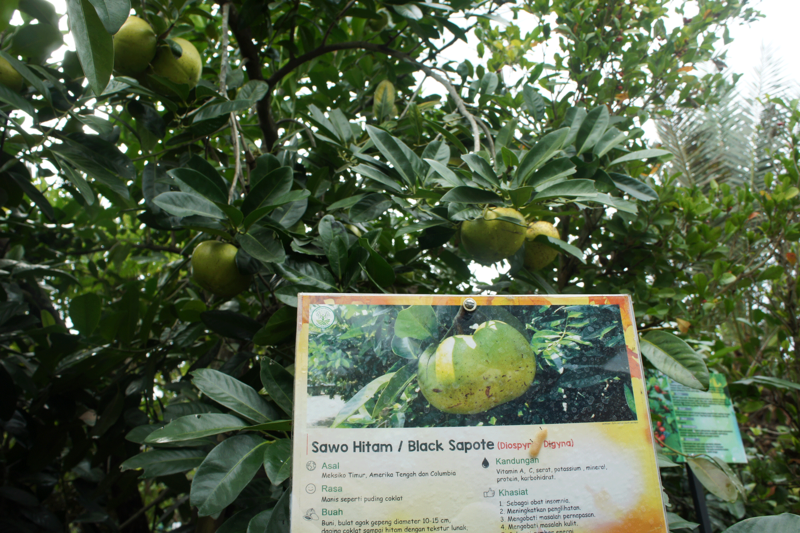 There were many fruit plant that we didn’t know it was existed before. 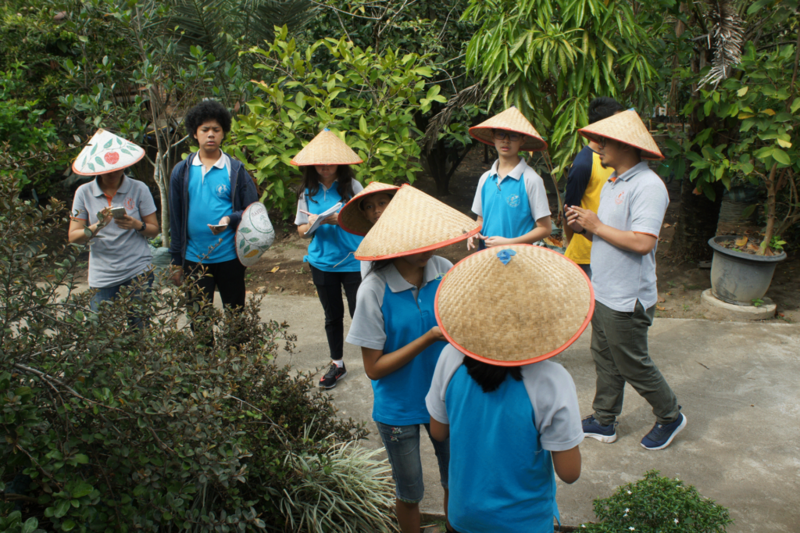 The students went to Sedayu Rare Fruit Garden by bus. With the teachers, the students had to travel for about 15 km to the west to Sedayu. We went there at 08.00 AM and arrived at 08.45 AM. 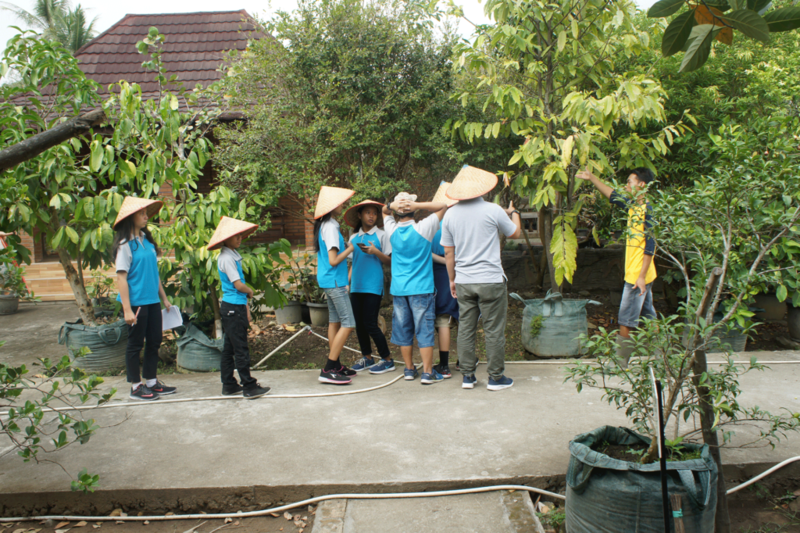 The garden was not crowded so the students could explore more. 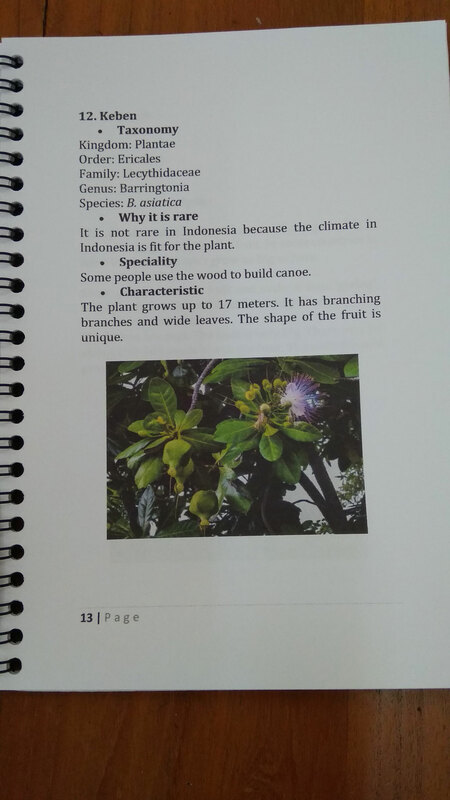 With the guidance and explanation from the garden guide, the students learned many things on rare fruit plant. While exploring the garden, the students could see some fruit plant collection. 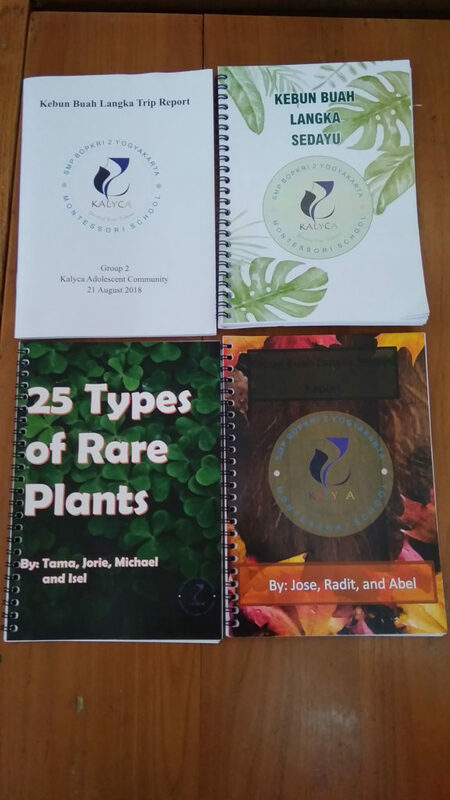 From those collections, the students could learn about the uniqueness of each rare fruit plant and also about their treatment. The students were excited in this trip. They walked around the garden, observed, took pictures, and discussed with their groups. 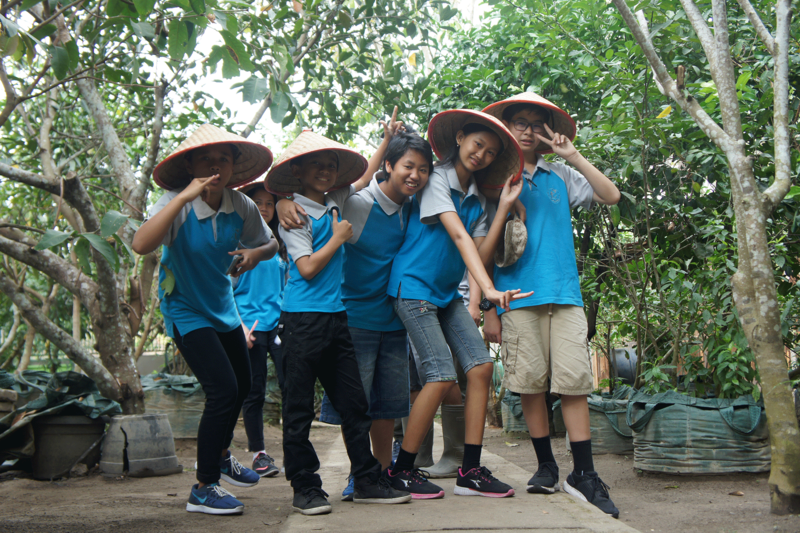 After exploring the garden, the students got some rest and took some pictures together. The students also tried to eat jackfruit with special variety from the garden. The jackfruit was different from the ordinary jackfruit that they knew. The taste was sweet, sweeter than the ordinary one. At around 12 AM, the students went back to school by bus. 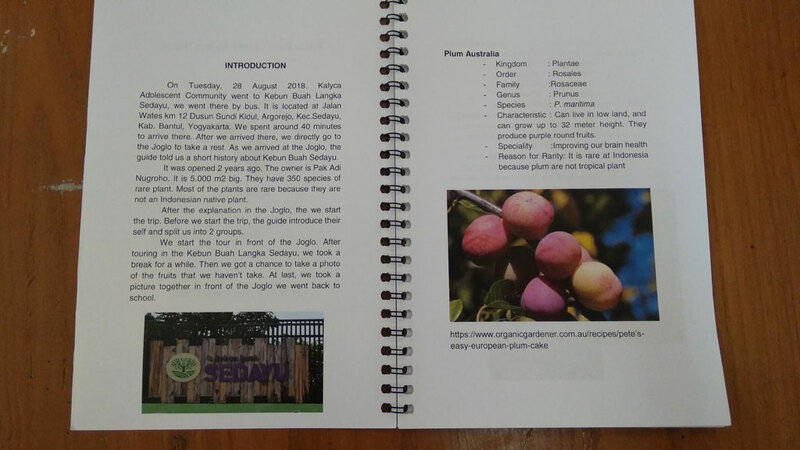 From this minitrip, students had to make the report in groups about rare fruit in the Sedayu garden.